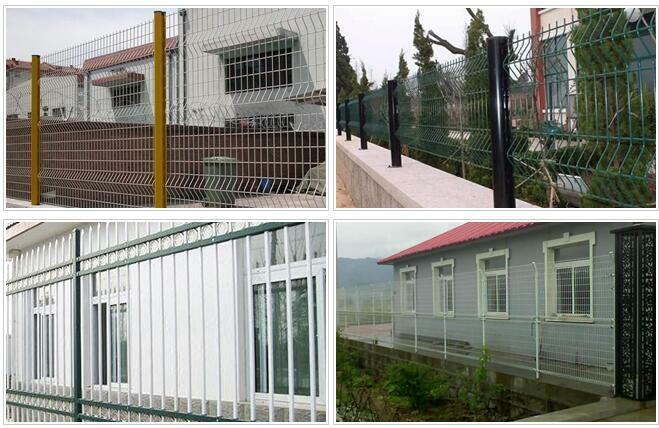 Residential Area Fence - Buy Residential Area Fence Product on Anping Pengming Hardware Mesh Co.,Ltd. 5, Environmentally friendly products. Can be ultimately recyclable. 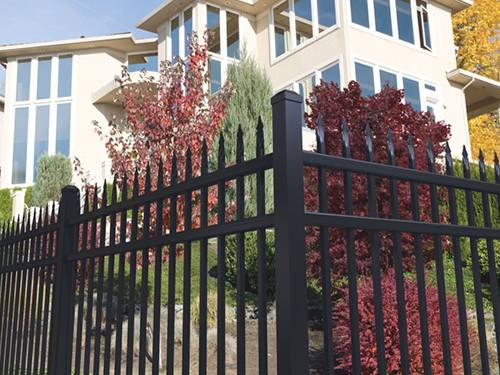 It is used as Living Area Fence, Campus Barrier, Garden Fence and Shopping Malls Isolation Fencing.